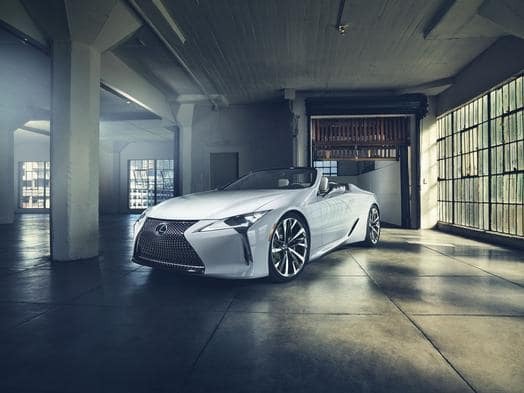 The outside of this new convertible concept is undeniably beautiful, but what will really draw in buyers is the comfort of the tailored seats and crisp white leather trims with yellow accent stitching. More than just beauty, performance is also prioritized with short overhangs, wide stance, and 22-inch wheels. Learn more about the new model here. 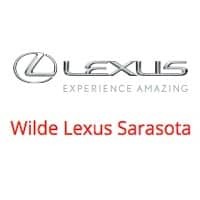 For more Wilde Lexus news, Follow us on Twitter or Like us on Facebook.